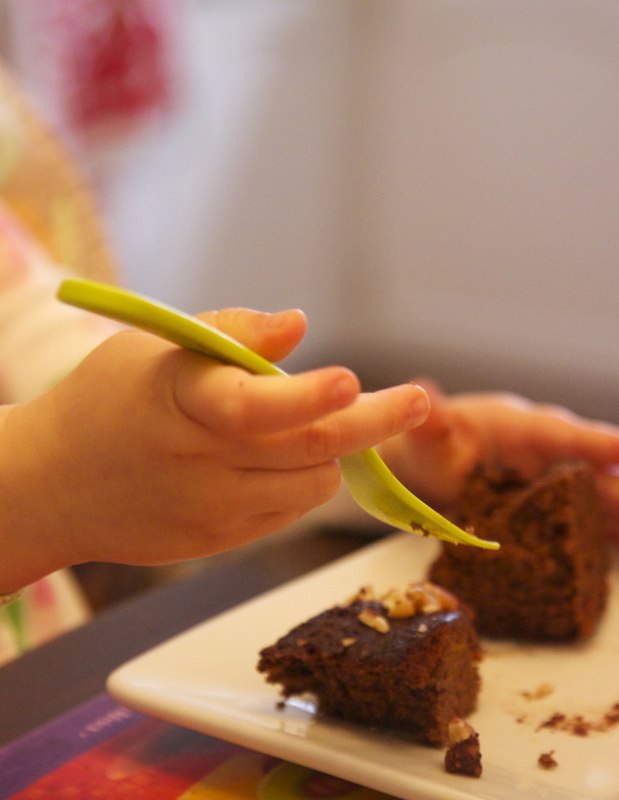 Does cold weather make you crave more sweet treats? It does for me and with the temperature’s going low I am starting experimenting and trying new dessert recipes. I haven’t made anything with chocolate for a while and with the coming holidays filled with cocoa and citrus smell, I decided to try something new in case if I want to make it later. 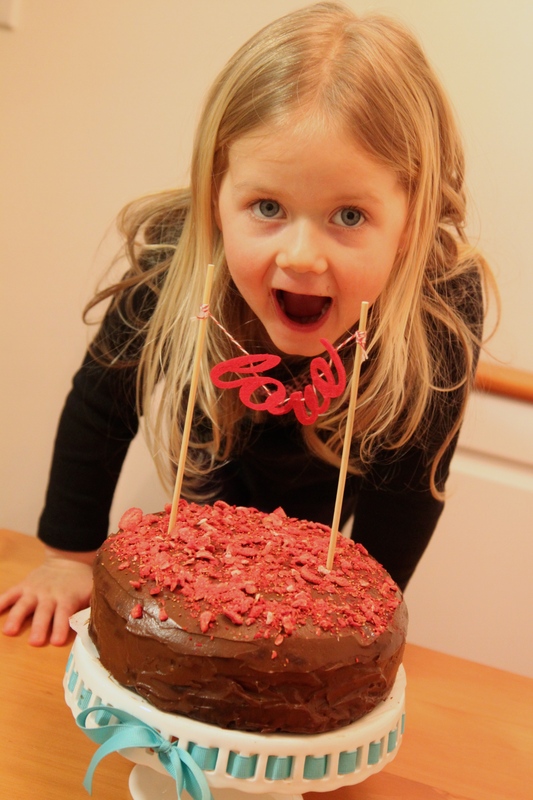 I found this amazing vegan, raw chocolate cake recipe at the Oh, She Glows blog. 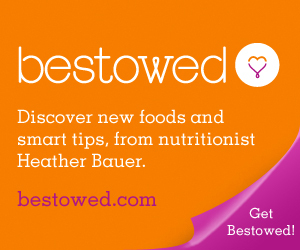 To be honest, she has tons of vegan recipes and I am just starting learning more about her and trying her dishes. 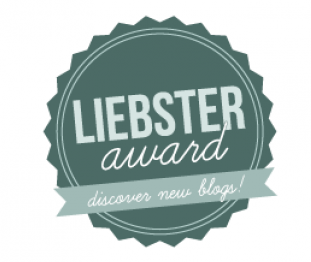 It’s been a success so far, so I am glad I found her blog. 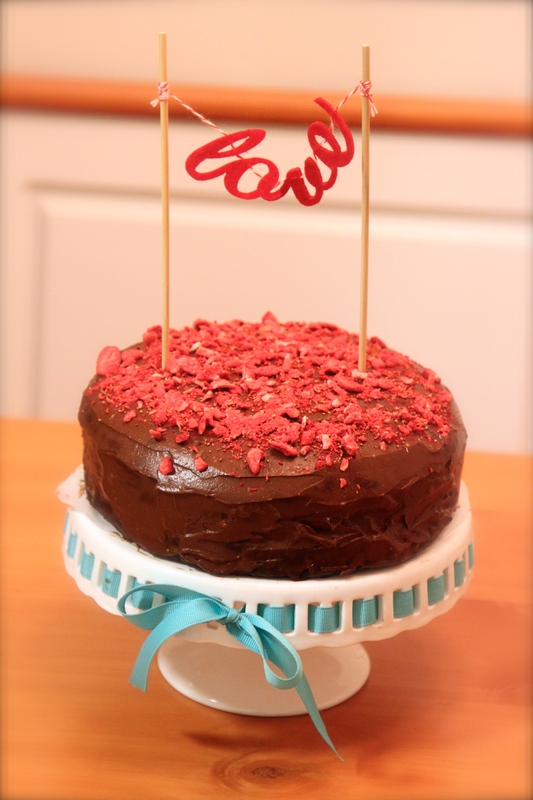 I will share with you my Chocolate cake result today. The original recipe you can find on her blog. 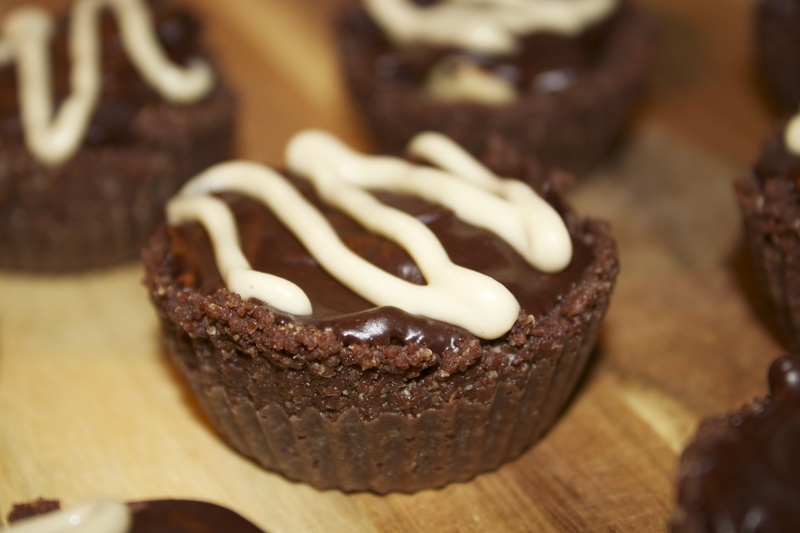 The recipe is vegan, gluten, dairy, refined sugars free. In a heavy duty food processor, add the pitted dates and process until finely chopped. A big ball will form. Add in the rest of the crust ingredients (including the shredded coconut) and process until everything is combined. The dough should stick together when pressed between your fingers. If it doesn’t, add optional water and process again. 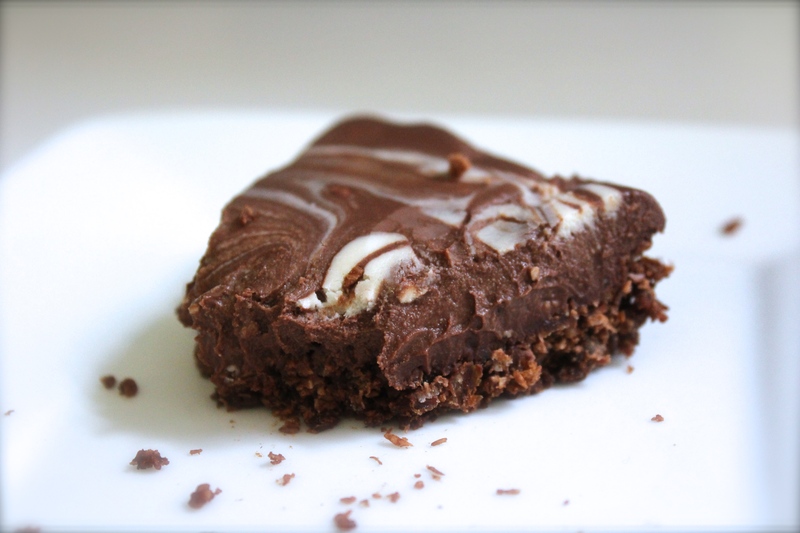 Break up chocolate bars into chunks and place into a medium-sized pot. 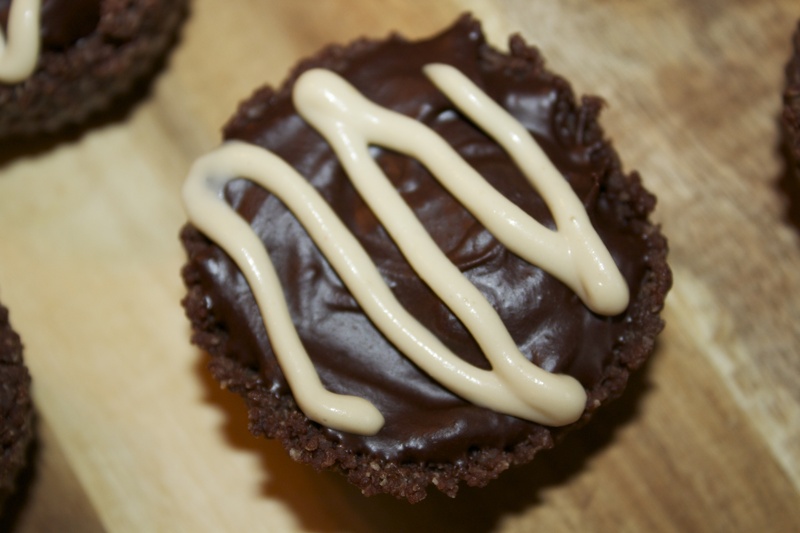 ( I used Trader&Joe’s and Theo dark chocolate bars: they are soy, dairy free). Melt the chocolate over the lowest heat setting. When the chocolate is 2/3 of the way melted, remove from heat and stir until completely melted and smooth. With a spatula, spoon the melted chocolate into a large bowl. 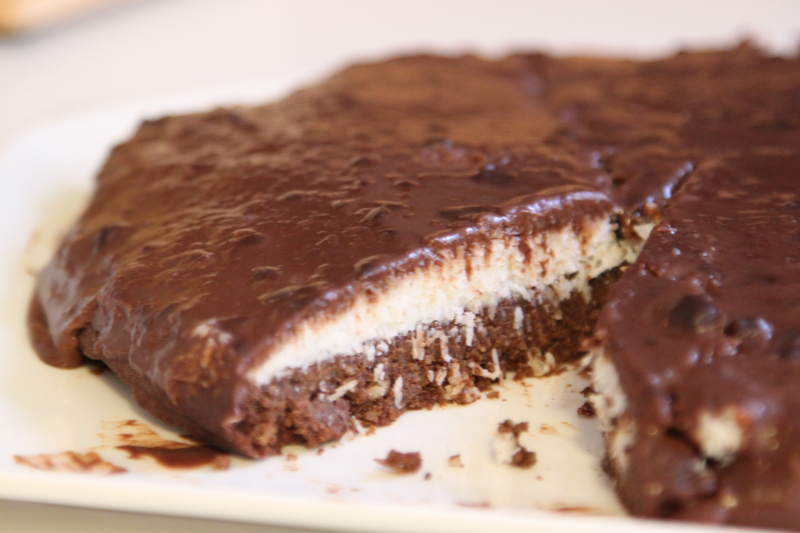 Now pour one entire can of room temperature full-fat coconut milk into the bowl with the melted chocolate. Whisk vigorously until completely smooth. Finally, whisk in the maple syrup, vanilla, and a pinch of salt until smooth. With a spatula, scoop the chocolate filling into the pie crust. Carefully transfer the pie dish into the refrigerator for approx. 3 hours, or until firm throughout. Remove pie dish from the refrigerator. Slice and garnish with toasted coconut flakes, coconut cream, and flaked sea salt, if desired. Serve immediately as pie will soften quickly. The cake is very rich and sweet so one piece was enough for me. 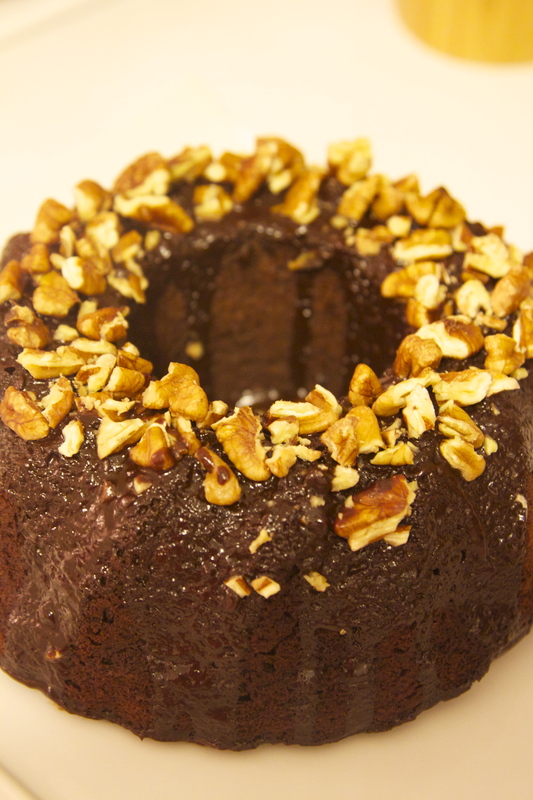 Chocolate Olive Oil Bundt Cake. Gluten Free. Coming back to work left me lack of time for trying to cook something new. I still cook, but something that I tried before and know the result of this dish, otherwise we have chances to stay hungry. Last weekend when it was cold and rainy we stayed home, so I took this time to cook some new dessert. It was ready pretty quickly and was eaten pretty quickly as well. The recipe is gluten and dairy free and finally I found the recipe where I can use the brown rice flour and doesn’t taste the brown rice in it, as I usually do. 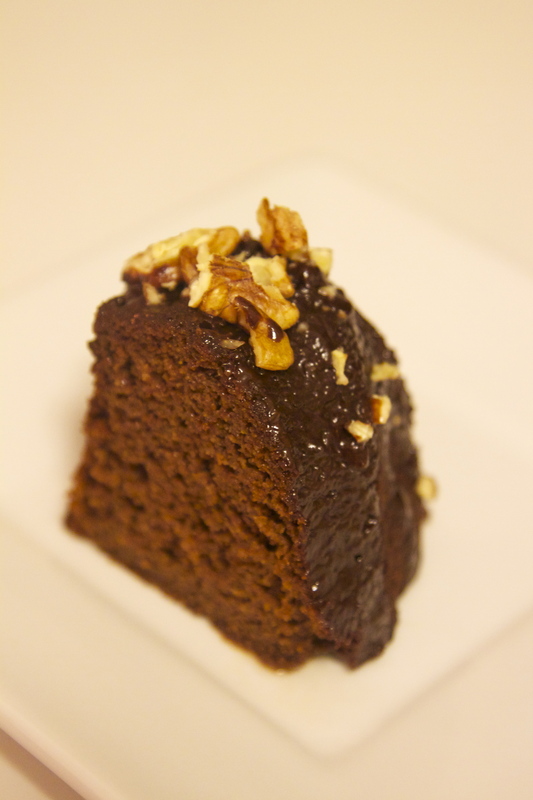 Chocolate Olive Oil Bundt Cake. Add the wet ingredients to the dry and whisk until combined. Carefully pour the batter into the prepared bundt pan. Transfer to oven and bake for 40-45 minutes. Transfer to a cooling rack and let cool completely. 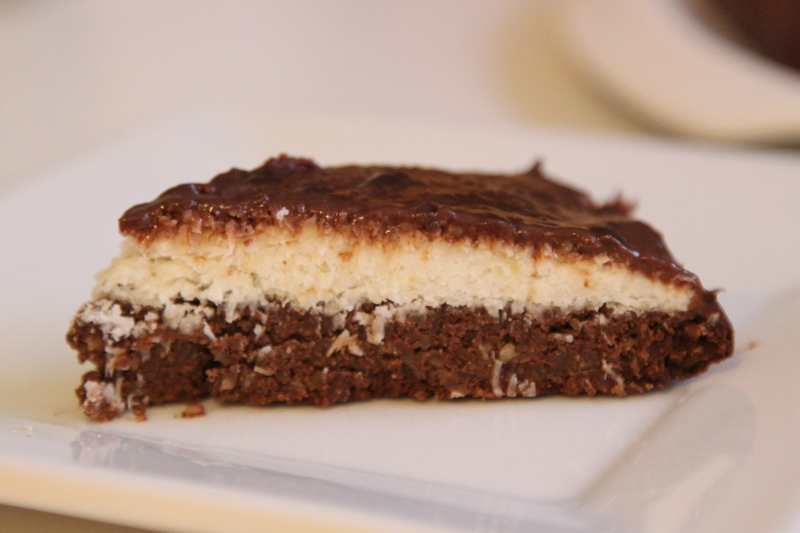 Drizzle chocolate evenly over the top of the cake, then top with your favorite nuts. 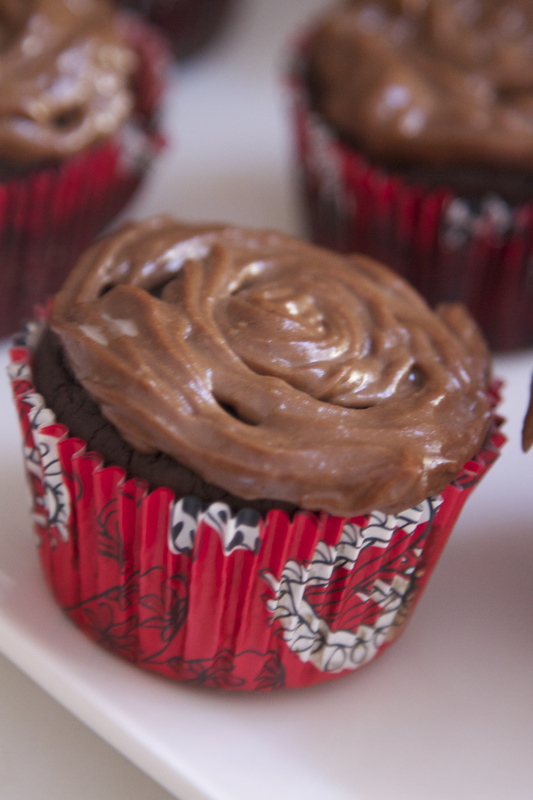 Chocolate Chickpeas Cupcakes. Gluten free!!!! I have kept the idea of using chickpeas in my baking for a long time already. I used chickpeas flour before, but all the goods had a weird bean’s taste. I read a lot of information about chickpeas: the use, benefits, advantages etc. Having the last can of chickpeas in my pantry I finally decided to use it to make something sweet. 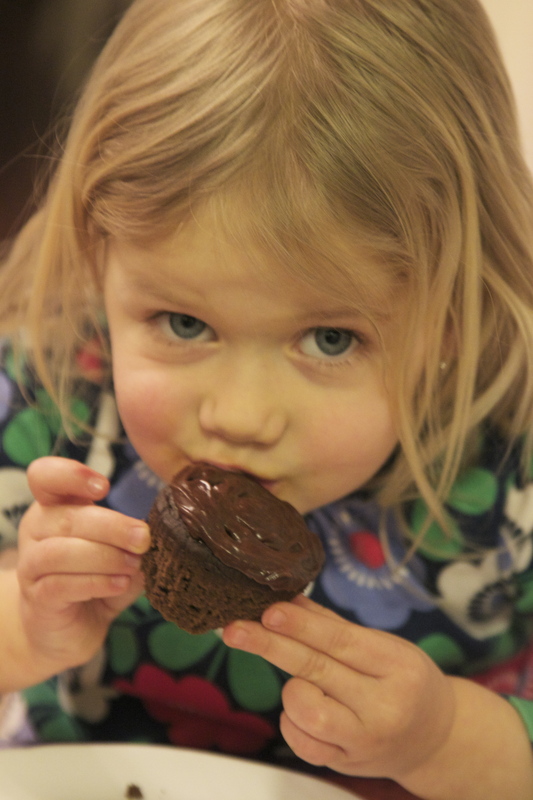 The choice was Chocolate cupcakes, with vegan chocolate frosting. I didn’t use any flour in the recipe!!! ( Yahoo!!!). I was worried about my experiment, but the worst that could happen: the cupcakes would taste terrible, and I throw them away. 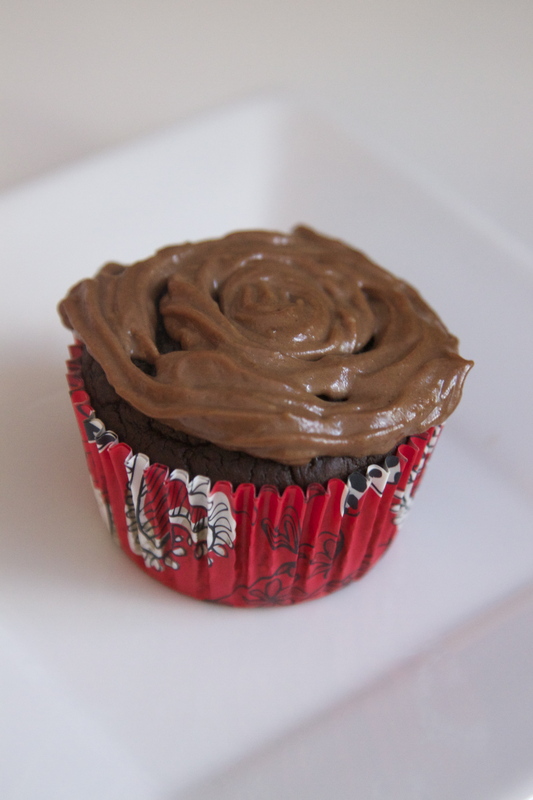 All the ingredients worked perfect together and turned into a most, delicious, truffle style chocolate cupcake!!!!! Yes, the recipe is healthy and nutritional!!!! Gluten, flour, refined sugars free!!!!! Please, follow the recipe to get the best result!!!!! I will keep experimenting with the chickpeas now!!!! Preheat your oven to 350 F. Drain and rinse your chickpeas. Add the chickpeas and almond milk to a food processor. Puree until very smooth. Add eggs one at a time, blending after each. Add the coconut oil, cocoa powder, baking powder and sweetener – blend until smooth. Pour into greased muffin tins or cupcake liners and bake for 25 minutes or until a toothpick inserted into the middle comes out clean. Cool. For the frosting mix all the ingredients in the food processor until it becomes creamy and smooth. Frost your cupcakes and enjoy!!!! Taste the best COLD!!!!! Keep them in the refrigerator!!!!! 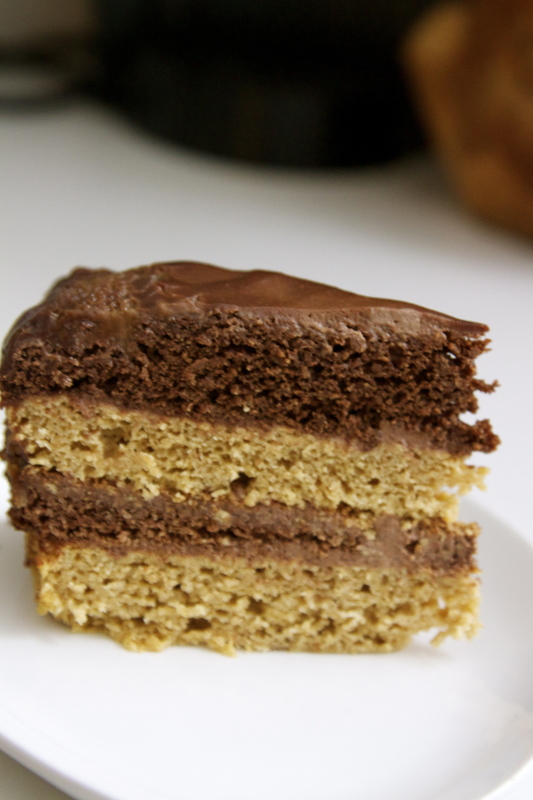 Vanilla, Chocolate Layer Cake. Gluten-Free. 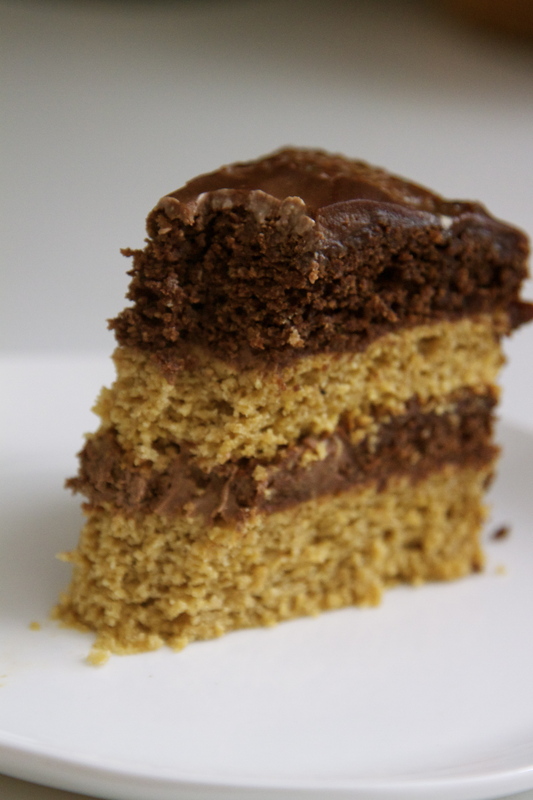 Have you ever thought about the perfect cake recipe? The one that will work anytime, and you will have this recipe for every moment, from birthday to anniversary, in summer or winter, cold or sunny day. 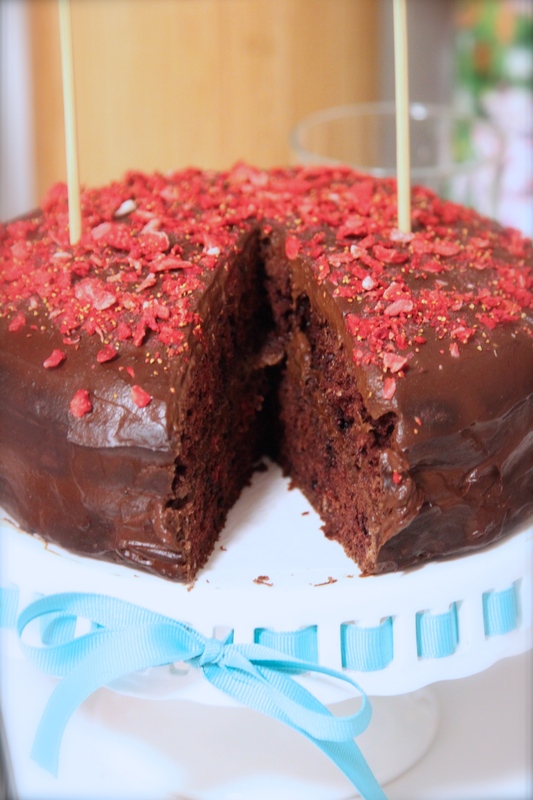 There are so many variations of making cakes, but a lot of them always need a lot of butter, dairy products, sugars etc. I am so in love with the recipe I am going to share with you today, because it’s GLUTEN FREE, healthy recipe that will make anybody satisfied. By the way, it tastes amazing too. Preheat your oven to 350F and grease and flour all sides of cake pans. Pour the wet mixture into the dry and stir together with a large wooden spoon until just combined. 2.Blend on low working to high, using your blender stir stick to keep things moving until you have reached a fully smooth consistency. Scrape the sides to keep things moving and add more milk if needed. 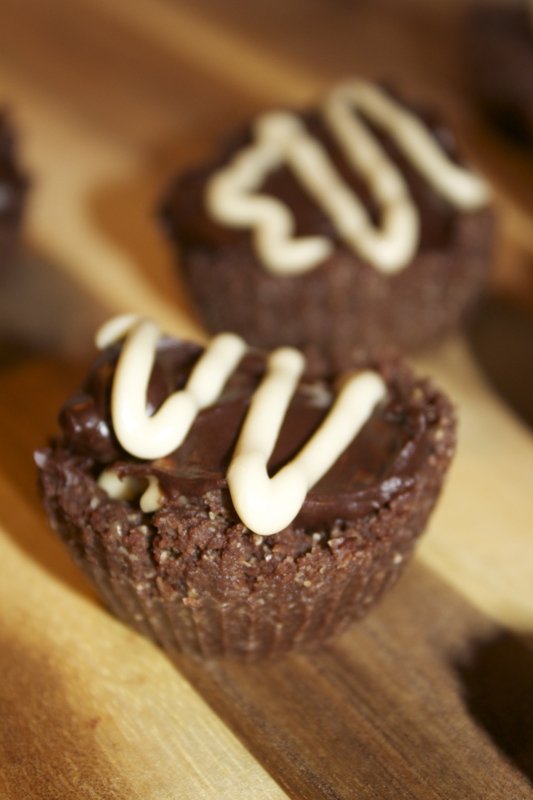 Raw Chocolate Cupcakes with Boston Cashew Cream. 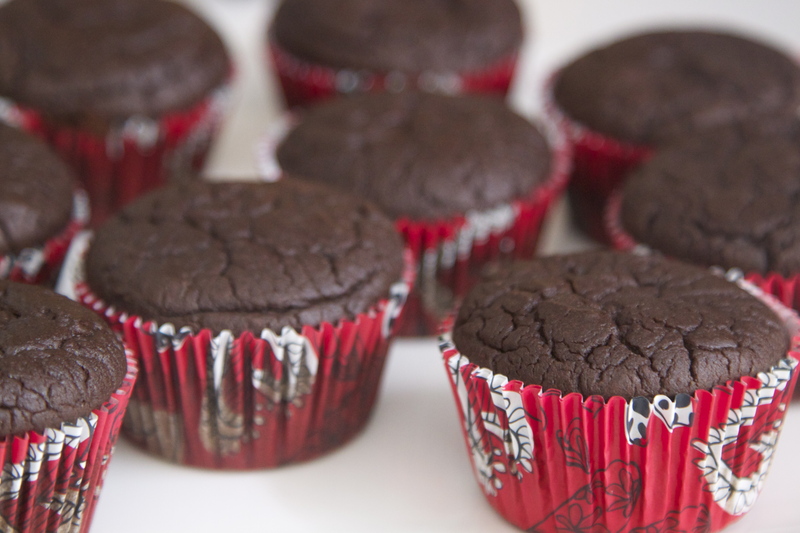 What can be better than a bite of healthy chocolate cupcake on Sunday morning? Every time when I check the ingredients in the regular desserts I want to die:( Do you really know what you put in your mouth? 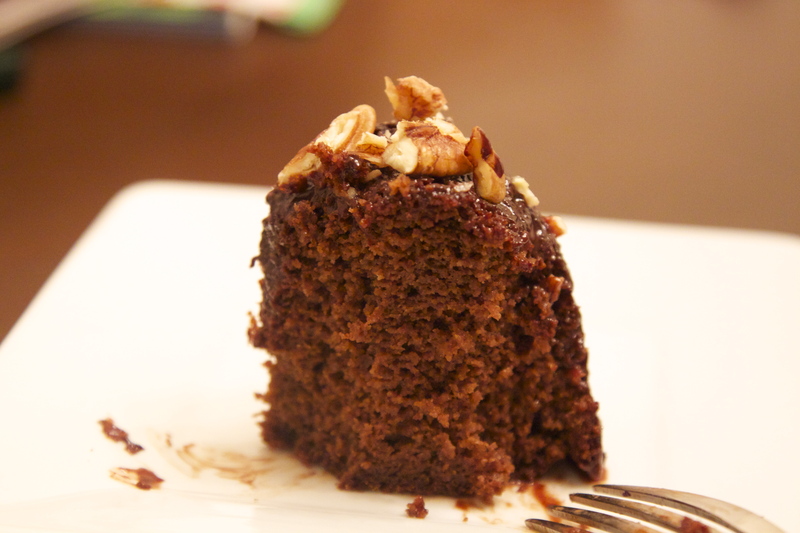 Does this piece of chocolate cake worth your life? The best choice to pick the healthy ingredients and make it by yourself. Believe me, they taste even better than the regular ones, and they don’t make you sick. They keep your healthy and happy. Enjoy the new recipe on my blog!!!! 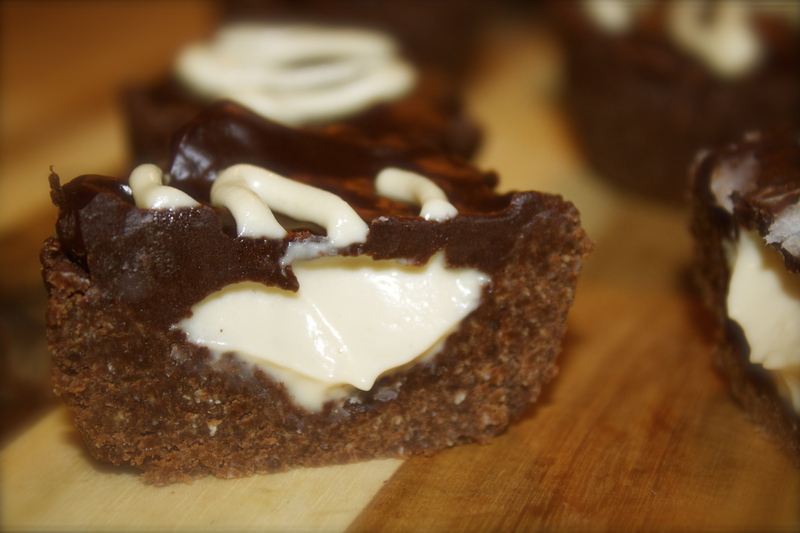 Raw Vegan Chocolate Cupcakes with Vanilla Cream. To make the vanilla cream: blend all the ingredients together until smooth. Scoop a spoonful into each of the indents you made in the cupcakes. Put the cupcakes back in the fridge. To make the chocolate frosting: mix together all the ingredients until smooth. 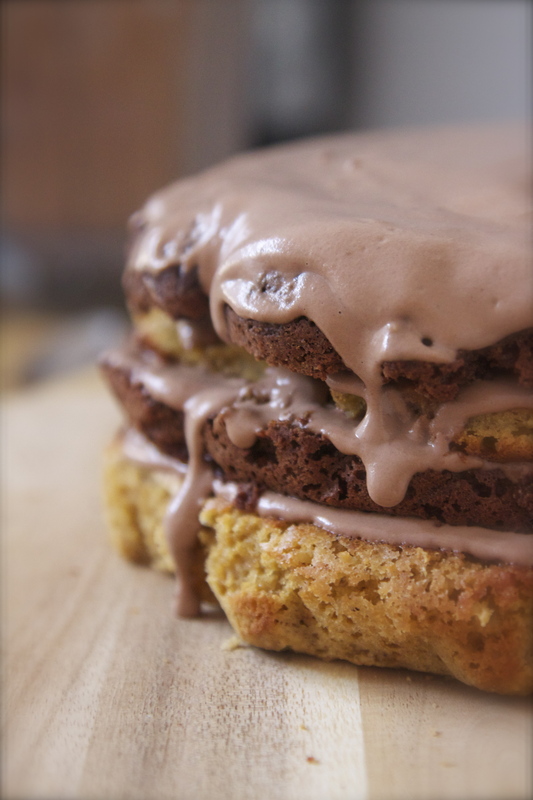 Let it re-solidify just enough so that you have a frosting consistency. Frost the top of the cupcakes and then using a piping bag, decorate the tops of your cupcakes with the vanilla cream.